Clients save time training their staff and can get up and running quickly with the help of a dedicated Customer Coach and 24/7 support. 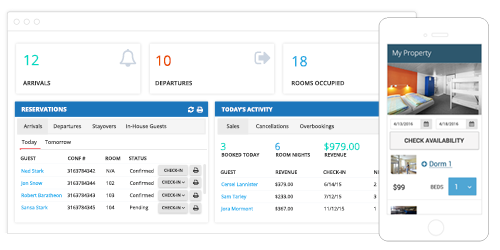 Cloudbeds offers an all-in-one hospitality software including a property management solution, channel manager, booking engine, revenue manager and countless integrations – all backed by industry-leading support. Cloudbeds creates cloud-based hospitality management software that simplifies the working lives of independent property owners, operators, and employees. 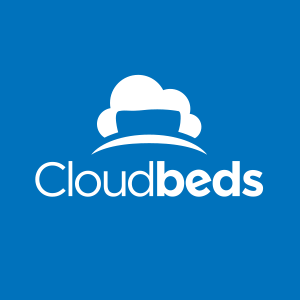 Cloudbeds’ award-winning software is trusted by thousands of hotels, hostels, and hotel groups in over 120 countries. With over 300 distribution integrations, Cloudbeds connects to more marketplaces than any software in the hospitality industry. 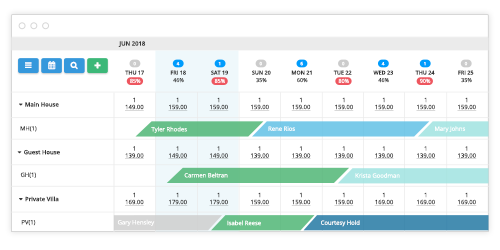 With the Cloudbeds and Lightspeed partnership, operators can create a seamless guest experience. Guests can put their restaurant or bar charges directly on their room folio.